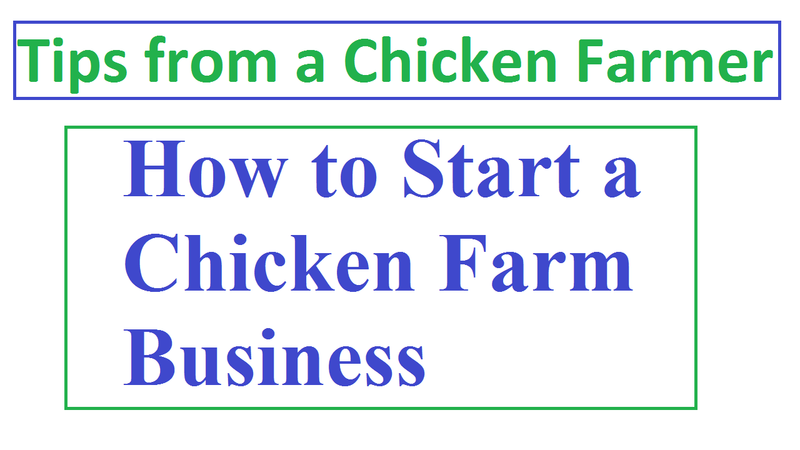 A good business plan is one of the most important things of starting a chicken farm business. It says about your goals and the ways you will reach there. It tells of what goals you wish to achieve and how you intend to get there. If your plan is good enough you will gain more profit. You must have land, capital, and equipment for starting a chicken farm business. You cannot run this business without these elements because these elements are interrelated with one another. For example, equipment and machinery are required for cleaning barns, disposing of dead stock, working crops, etc. You have to a decision take about raising your chicks. You can take two ways of raising, one is conventional system and the other is free-range system..
You can choose two poultry industries in chicken farming, one is broilers which are the type of chickens raised for meat and the another is layer chickens that are raised for egg business. You can choose another industry like incubating or chicken hatching. Many chicken farms start their business with one choice. But it will rely on you whether you would like to run all sectors or just one or two. If you are very popular in your area for raising chickens in a certain way, you have to pursue a niche market that will target the consumers’ interest in free-range chickens rather than the conventionally-raised chickens in your area. But you have to be very careful in this case. You have to advertise yourself to other people that you are doing a business of eggs or meat and you want to sell these things to the customers and consumers. Selling by word-of-mouth is cheaper means of advertising than paying for an advertisement in the local newspaper. Because only a few people read newspapers. Moreover, you can set up a website for promoting your products in the market for consumers. Besides, you can use posters of your products so that it draws the attention of the customers. You have to keep the records and accounting of your business activities whether you are earning money or not. It is the compulsory element in business. Read more: 11 Lucrative Guide Lines for Poultry Management. Before starting chicken farming, you have to know the details of any legislation and regulations governing the industry, product and production processes. You can take consultation from the local municipal authorities to ensure that the land is appropriate for chicken farming and that there is no law which would harm the farm in future. At last, I would suggest the new entrepreneur to follow these tips before launching a chicken farm.